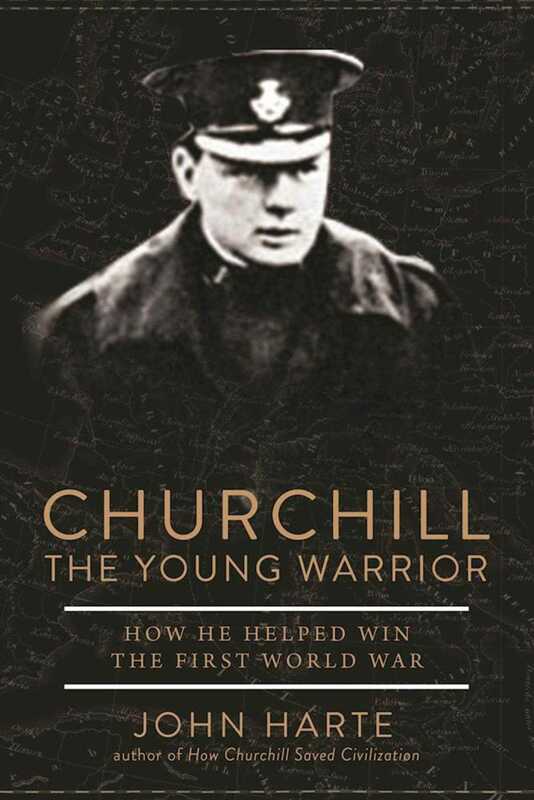 This is the intriguing chronicle of Winston Churchill’s early years as a young soldier fighting in several different types of wars—on horseback in the cavalry at Khartoum, with saber and lance against the Dervishes at age twenty-two, in the South African war against the Boers, and finally in the First World War after he resigned as First Lord of the Admiralty, to volunteer to lead a Scottish brigade in the trenches of the Western Front, as Lieutenant-Colonel. The book also covers the failure, bloodshed, and disgrace of Gallipoli that was blamed on him, which could have led to his downfall, as well as the formative relationships he had with the two important women in his young life  his mother, Jennie, who was an eighteen-year-old woman when she married an English aristocrat, and Churchill’s young wife, Clementine. How did the events of his early life shape his subsequent life and career, making him the leader he would become? What is the mystery behind how World War I erupted, and what role did Churchill play to end it? Most readers are aware of Churchill’s leadership in World War Two, but are unaware of his contributions and experiences in World War One. Through engaging narrative non-fiction, this book paints a startlingly different picture of Winston Churchill  not the portly, conservative politician who led the UK during World War II, but rather the capable young man in his 20s and 30s, who thought of himself as a soldier saving Britain from defeat. Gaining experience in battle and developing a killer instinct and a mature worldview would serve him well as the leader of the free world.